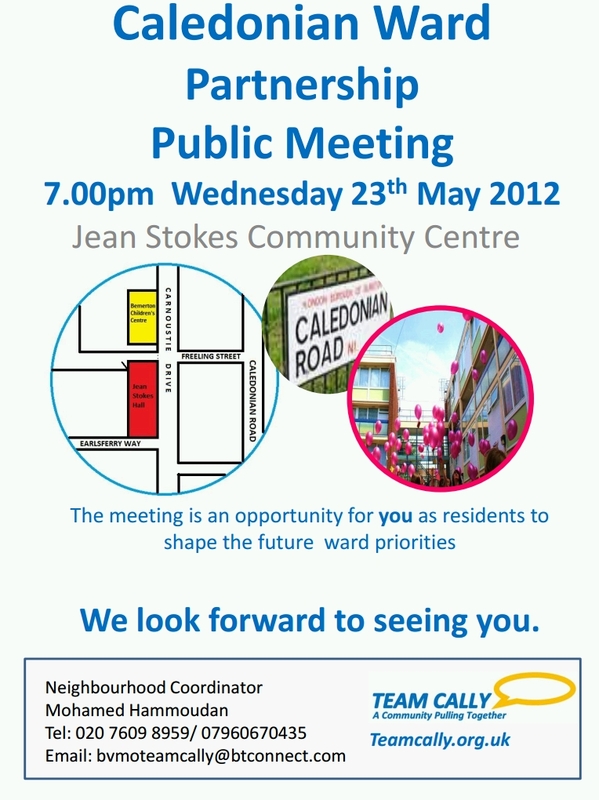 There are public meetings every six months or so to discuss what is happening in Caledonian Ward. The forthcoming one is expected to focus on anti-social behaviour and to include (as usual) a summary of the current priorities for Caledonian Ward. The note below, from Mo Hammoudan (who co-ordinates the meetings), says more about it. In recent years residents have become much more aware of the issues of anti-social behaviour and the things that can be done to address this type of problem. There are a lot of different organisations who have a role to play in directly dealing with, and helping to resolve, anti-social behaviour. The Islington Metropolitan Police, Islington Community Safety Teams and Islington Housing Department work with local people, communities, other social landlords and various organisations to address problems of anti-social behaviour by working in partnership to use the most appropriate interventions to stop these problems and support victims. A large number of calls are received by the police throughout the year from people complaining about ‘nuisance youths’. Some of these calls are not to report any crime, damage, noise or a direct threat but many are from people who feel intimidated by groups of youngsters who congregate in public places such as on the Caledonian Road and in parks and estates. Children and young people are part of our communities and will always congregate; it’s a natural part of growing up and very few youngsters who meet in public places are actually committing any criminal or other offence. Young people often gather in groups because it makes them feel safer, choosing places near shops because they are well lit and busy. In many cases they are actually unaware that their presence alone can seem intimidating to others. However there is a difference between young people acting deliberately to cause damage or upset and those who have simply gathered to socialise. The Caledonian Ward Partnership Public Meeting is an opportunity for local residents to hear how all the different agencies have worked together over the past year and in some cases over many years to address issues of crime and anti-social behaviour in Caledonian Ward. 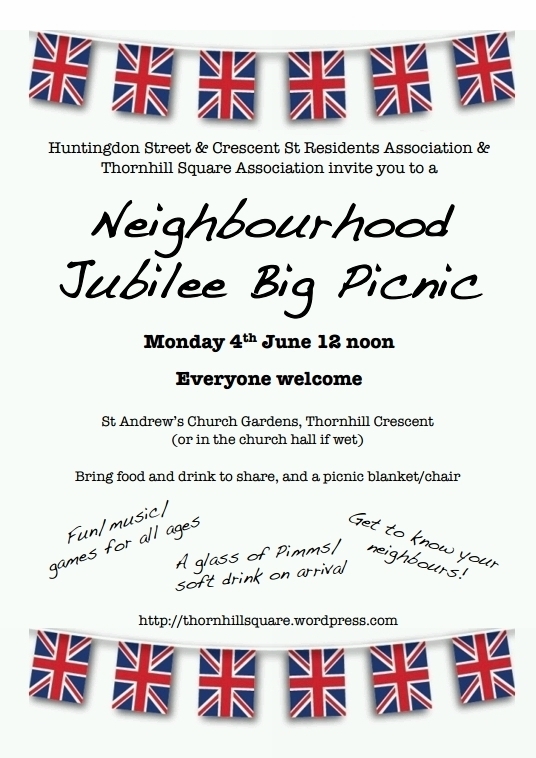 More importantly this is your opportunity to put forward your ideas on how to make our ward safer for everyone in our community. The meeting is also an opportunity for you as residents to meet your local councillors, shape the future of neighbourhood management in Caledonian Ward and contribute to the priorities for the area.